On an unassuming street, next to a strip-club, a small line forms in front of a building. It is comprised of tech-writers carrying backpacks. The smell of bleach is in the air as a maintenance worker frantically scrubs the sidewalk to clean what appears to be vomit. 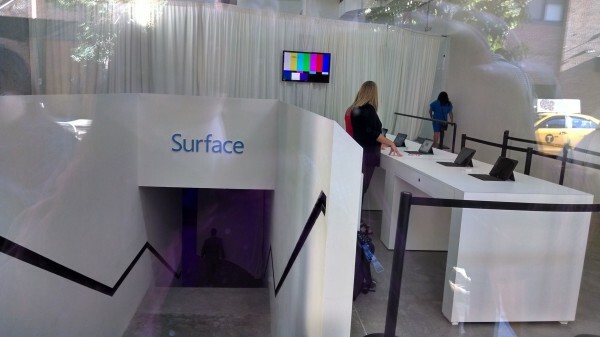 Yes, this is New York City and I am attending the Surface event. 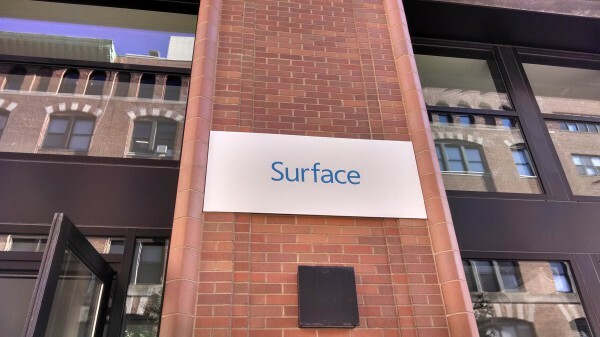 Today, Microsoft is expected to announce updates to its Surface line of tablets (two models -- RT and Pro -- are likely to be unveiled). If Steve Ballmer is here, it may be his final product event before he heads off into the sunset (the man will retire within a year). I will be taking pictures, videos and live-blogging from the event. What would you like to know? Tell me in the comments. All updates will be in reverse chronological order. The latest ones are first and first ones are last. You will need to hit the refresh button in order to see the newest updates. 09:05 am. The new Surface tablets appear to be inside.